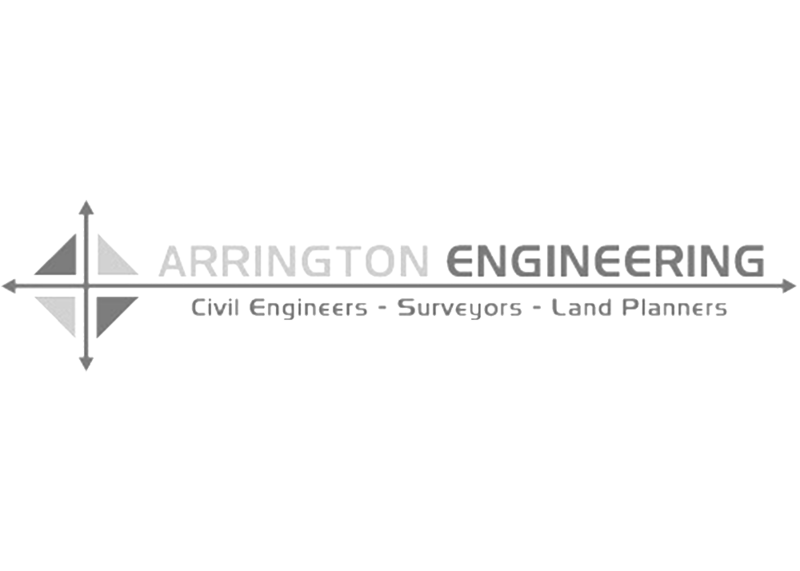 "In easy terrain a field surveyor could walk a 50’ grid on 40 acres in 8 hours. With the drone we are on-site for fewer than 2. And we aren’t spending any more office time than we would have before." 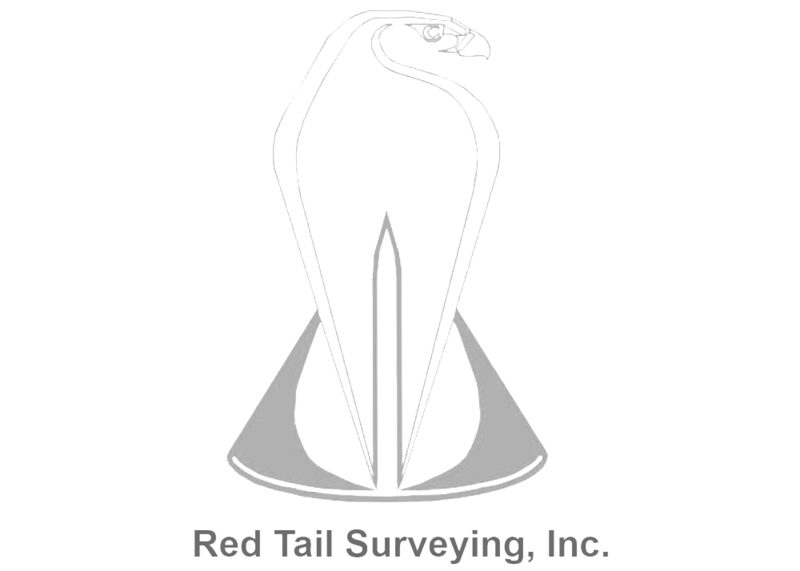 - Robert Watt, NMPS # 11770, CFEDS, Red Tail Surveying Inc. The Aerotas Mapping System includes everything you need to survey by drone, ensuring profitability by minimizing your investment and learning curve -- and we support every component of the System. The System is designed for scalability, meaning upgrading capabilities is as efficient as possible. Our System incorporates the most reliable technology, and our training ensures your surveyor team operates as safely and efficiently as possible. We secure your business with liability and asset insurance, and even cover the first year’s premium. We ensure your mapping drone is FAA compliant and help your team get FAA certified. Upload the ground control and drone data to Aerotas, and our technicians do the rest. Receive your full 3D model and aerial orthophoto in only 1-3 business days. With intuitive software, take survey points and break-lines directly on the 3D model, and export as a drawing file directly to AutoCAD, Civil3D, or other survey programs. Draw planimetrics directly from the 3D model or orthophoto.